Want to fill up a HUGE bag of groceries for only $10? 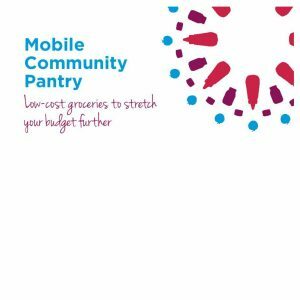 Come and join us when the Anglicare Mobile Pantry rolls up at Riverwood Anglican Church. 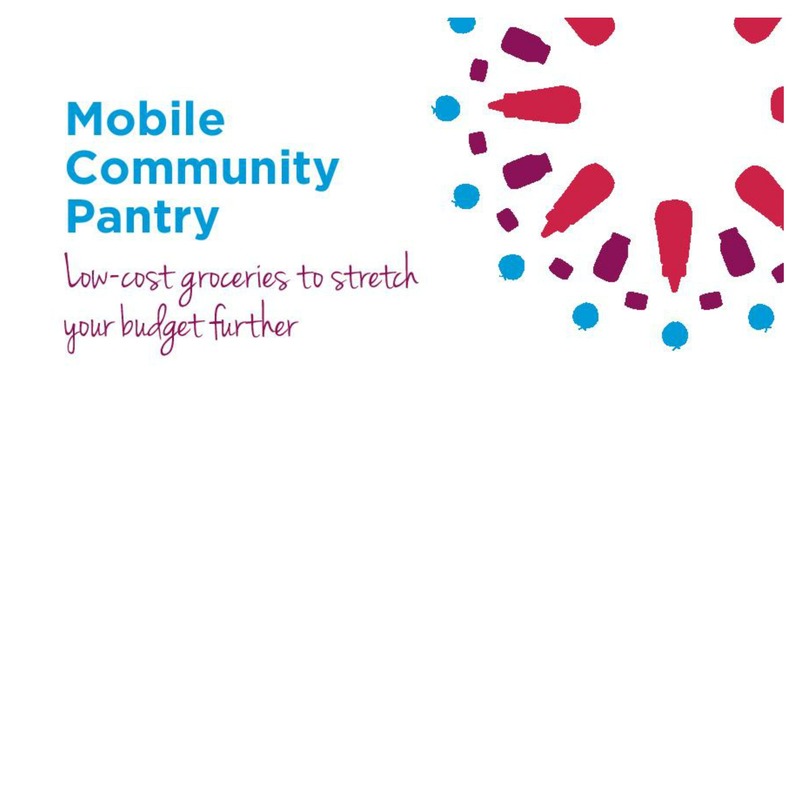 Just bring along your pension/healthcare/immigration card and you can shop at the pantry.